In the last book list, I mentioned that I was reading The Hobbit to my son. While I was reading that, I was personally reading another Tolkien-related book: Anything You Can Imagine: Peter Jackson and the Making of Middle-earth by film journalist Ian Nathan. The book is an extensive behind-the-scenes account of Jackson’s Lord of the Rings trilogy, and after reading it, I’m a little astounded that the resulting film trilogy was as good as it was. The book draws on Nathan’s extensive interviews with Jackson, the cast, writers, and crew, which he covered while the films were in production. If you’re a fan of the trilogy, this is a really interesting look at just how complicated and daunting of a project it was — nothing like it had ever been done before. My only complaint about the book is that it also covers Jackson’s Hobbit trilogy, but where he devotes hundreds of pages to its predecessor, his examination of the lead-up to that series comes in right at the end, and feels a bit like it was tacked on as an afterthought. Here are 11 new science fiction and fantasy novels hitting stores in the later half of this month that are worth checking out. 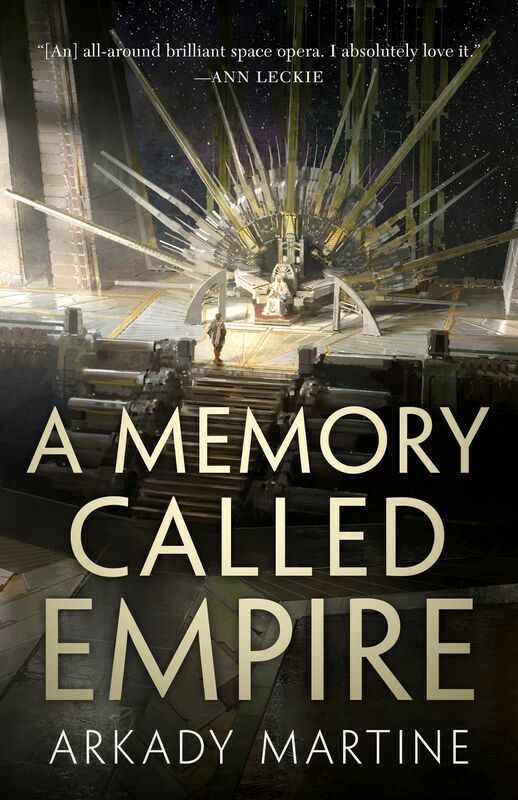 Military science fiction has a long history, with classics such as Robert Heinlein’s Starship Troopers, Joe Haldeman’s The Forever War, and John Scalzi’s Old Man’s War exploring the nature of warfare and combat. 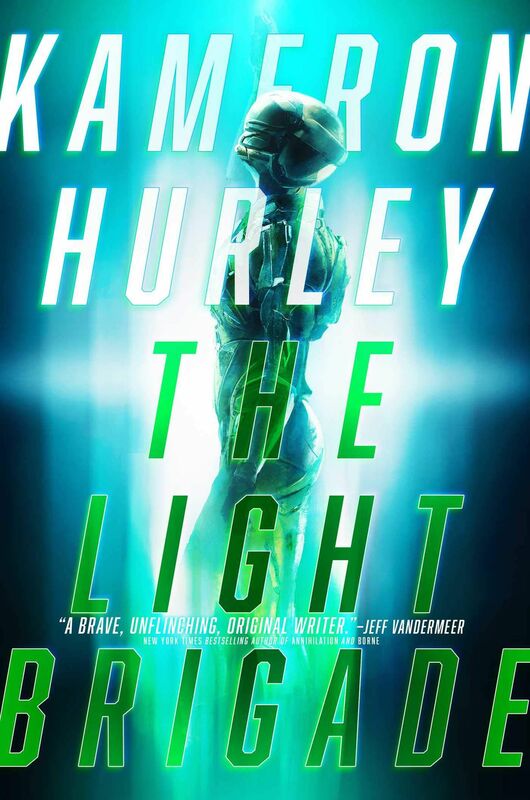 Kameron Hurley jumps into the field with her novel The Light Brigade. The novel follows Dietz — a “ghoul,” someone who wasn’t affiliated with any of the major corporations that control life on Earth — who joins one of the corporate corps in a war against Mars. Soldiers are broken into beams of light and beamed down into combat, and after being deployed again and again, Dietz begins to experience the war in strange ways, slipping through time and out of order. The book has earned heaps of praise, including starred reviews from Publishers Weekly and Kirkus Reviews. The former says that “like Joe Haldeman’s The Forever War, this book is both a gripping story of future warfare and an incisive antiwar fable. Readers will savor this striking novel’s ambitious structure and critique of rapacious, militarized capitalism. You can read the original short story here, and an excerpt here. The story of the crew of Serenity continues in the latest Firefly tie-in novel, The Magnificent Nine. The first such novel, Big Damn Hero, came late last year, and felt very much like a lost episode from the series. 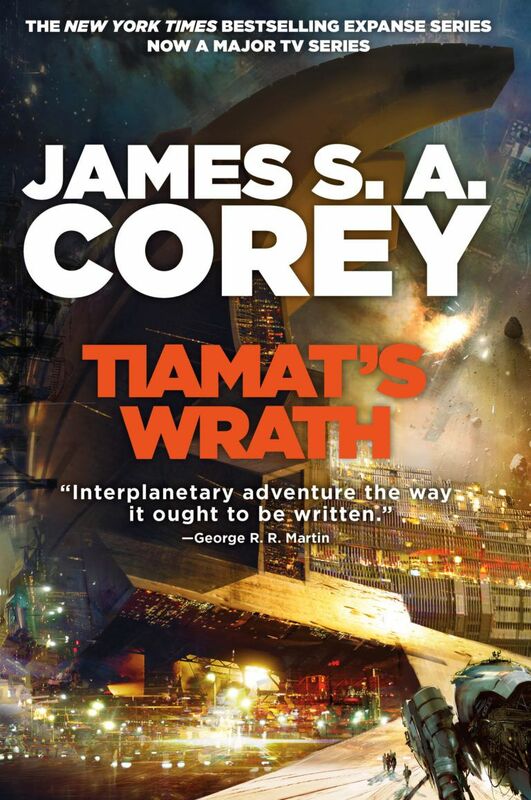 This new book focuses on mercenary Jayne Cobb, who responds to a distress call from an old flame, Temperance. Jayne persuades the crew of the Serenity to help, and when they land, they find that they’re up against a bandit gang that’s attempting to overrun her settlement to control its water supply. After arriving, Jayne has another surprise in store — Temperance’s daughter, born just after he left, who’s named Jane McCloud. 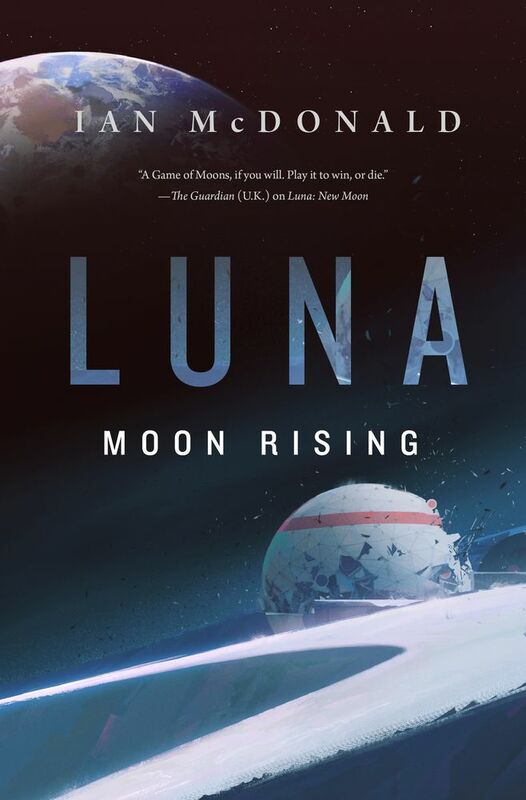 Ian McDonald’s fantastic Luna trilogy comes to a close with Luna: Moon Rising. In the prior installments, Luna: New Moon and Luna: Wolf Moon, he sets up a world where the Moon is ruled by the Five Dragons — corporate families that control its resources. In New Moon, the Corta family was violently thrown out of power, and in this final installment, Lucas Corta once again rises to power, only to face off against someone he didn’t expect: his sister. Alastair Reynolds is known for his epic space operas, but in this new story, he turns his attention closer to home, with a time travel novella about climate change. 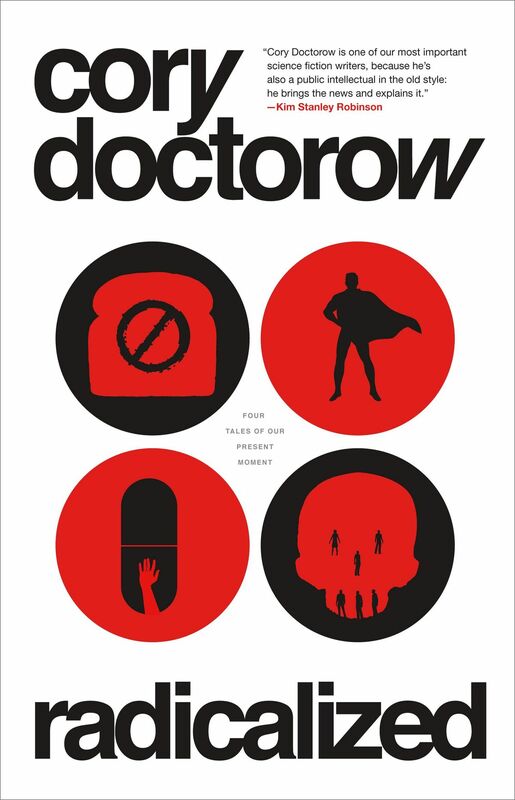 Scientists in 2080 decide to make a small change to the past to try to fix the future, and recruit a woman whose mother was an expert on the potential paradoxes that time travel could potentially bring. The story jumps to 2028, where a woman begins to hear a voice after brain surgery, one that seems to be trying to shift the direction of her life. Katharine Duckett’s debut book takes its inspiration from Shakespeare’s The Tempest. This book follows Miranda after the events of that story, as she travels with her father to Milan to marry Ferdinand, only to be met with a frosty reception at his castle. But rather than follow the path expected of her, Miranda instead falls in love with Dorothea, a local witch, and the two of them begin to unravel the story behind Prospero’s exile. You can read the prologue and first chapter.